Our dog bite injury lawyers in Michigan represent victims of dog bites and attacks in cases for personal injury damages. We represent both adults and children in these cases. Our clients include a wide range of dog bite victims, including, neighbors, house guests, joggers, postal workers, and others who are bitten by dogs on public property, private homes, and businesses. Injuries are often severe and include nerve injuries, fractured bones, and permanent disfiguring scars. A person bitten or attacked by a dog does have the legal right to sue for the dog bite in Michigan. 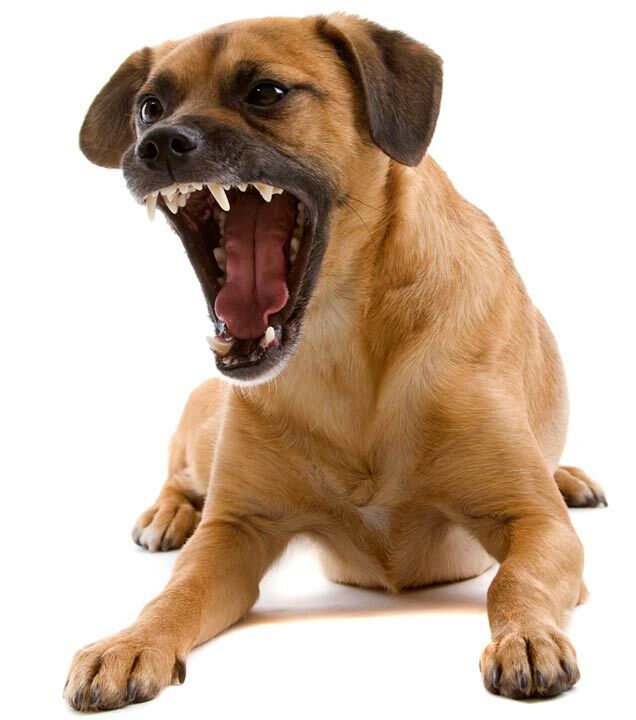 Michigan law holds the person who owns, keeps, or harbors the dog responsible for a dog bite or attack, regardless of prior knowledge (called, “strict liability” laws) of the viciousness of the animal. Also, the negligence law is used to hold the owner responsible for the attack. This means that the dog owner is liable if the injury occurred because the dog owner was unreasonably careless in controlling the dog. The only defense to the dog owner in these cases is if the victim provoked the attack or was a trespasser on the property. In these dog bite cases, the homeowner’s insurance company for the dog owner usually pays a settlement to the dog bite victim. Many times, the claim can be settled with the insurance adjuster before a lawsuit is actually filed in court. These settlements are often significant, especially when there are scars to the face or arms of a child. It is important to have an experienced lawyer represent you in your dog bite case for several reasons. First, you will never want to sign a release or any other paperwork with the insurance company without having it first reviewed by a dog bite attorney. There may be language in the Release that can haunt you in the future. Second, you will need to go to court to approval of any settlement if it is on behalf of a minor or child. Third, you will often receive a substantially higher settlement if you have a lawyer negotiate with the insurance adjuster on your behalf. This will result in more settlement money for you, even after paying an attorney fee. 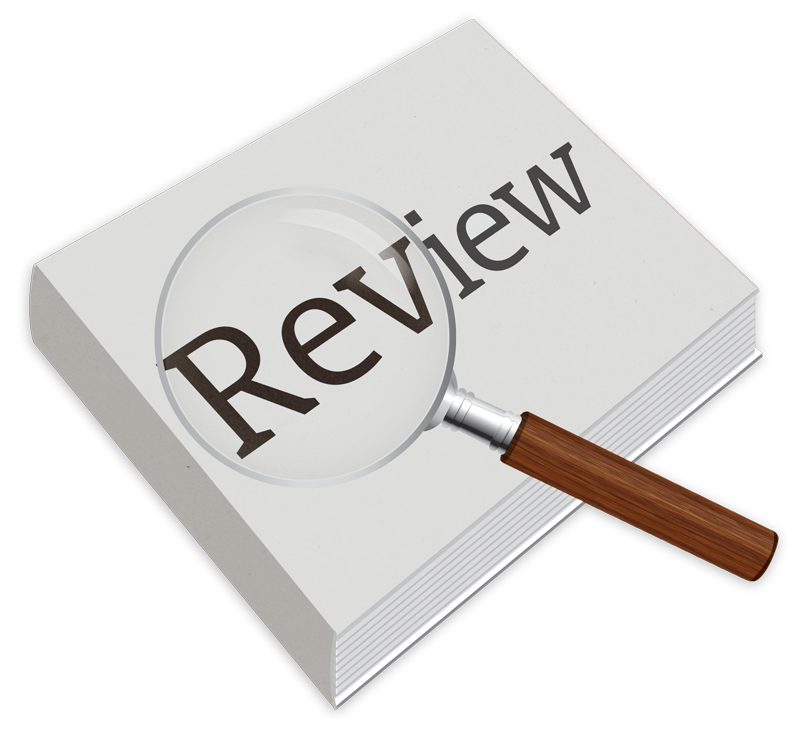 "I hired Buckfire & Buckfire for a dog bite case involving my daughter. Larry did a great job handling our case and made sure that my daughter was comfortable throughout the process and that I was well-informed along the way. We are happy with the settlement." If you or a family member is bitten or attacked by dog, you should contact our Michigan dog bite lawyers as soon as possible after the attack so that we can explain your legal rights to you and begin our investigation of the claim. We will represent you under our No Fee Promise, which means we do not charge any legal fees or costs until we win your settlement. Get started on your case today by calling us at (800) 606-1717 or fill in the orange Get Help Now box on this page. A member of our legal team will call you shortly to discuss your case.